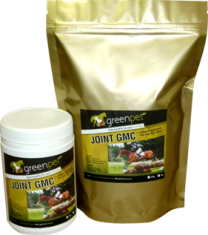 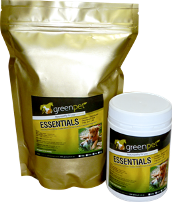 greenpet : PetPetMaMa , The Best Products for our pets! 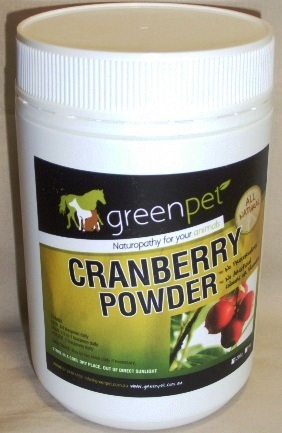 Greenpet - Cranberry Powder 200g 100% Pure human-grade cranberry powder. 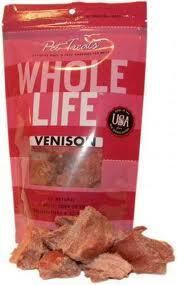 No additives or sweeteners added. 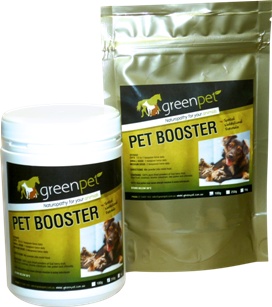 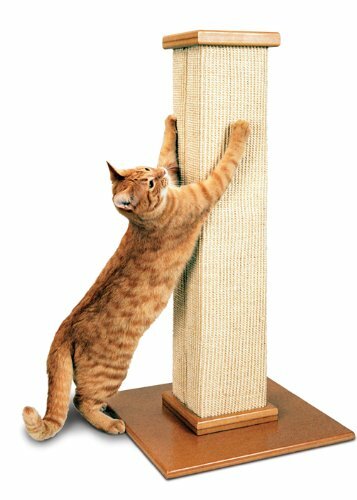 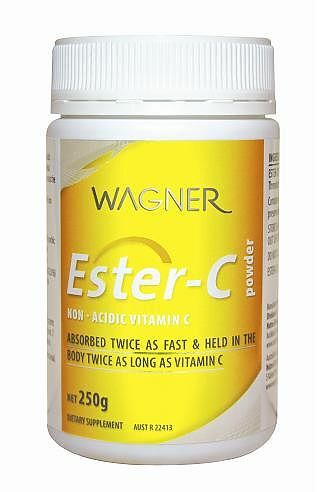 Suitable for dogs and cats.